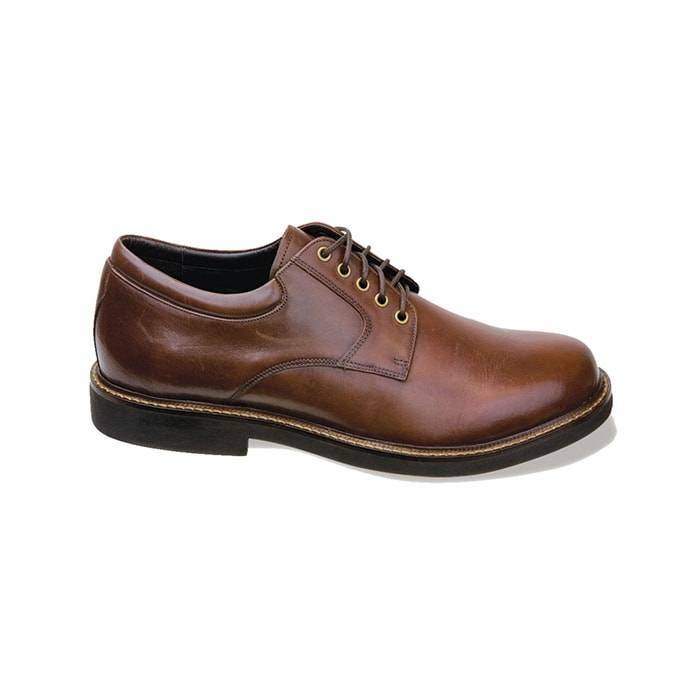 The Aetrex Men’s Lexington Brown is a versatile shoe that is at home both at work or a night out. From the Lexington collection, this classic oxford style features a full grain leather upper, soft leather linings for comfort and breathability. The polyurethane outsole will give you cushioning, stability and support. Also this style has 1/4″ removable depth to help accommodate your personal orthotic. The Lexington collection is recommended for men who have bunions, arthritis, diabetic feet, or who need shock absorption, breathability, removable insoles, high/wide toe box, adjustability, stability, X-wide widths. The Genext Hiker takes orthopedic performance shoes one step further. Now you can really take to the hills in orthopedic comfort knowing that your feet are as stable and protected as they are back in the city. The Genext Hiker adds a level of stability to the ankle for those people who like to ramble, be that in the mountains or the local mall. This shoe uses a combination of suede and nylon mesh to maintain a constant and comfortable environment inside the shoe. The Genext line of footwear provides extra depth to accommodate custom made orthotics as well.